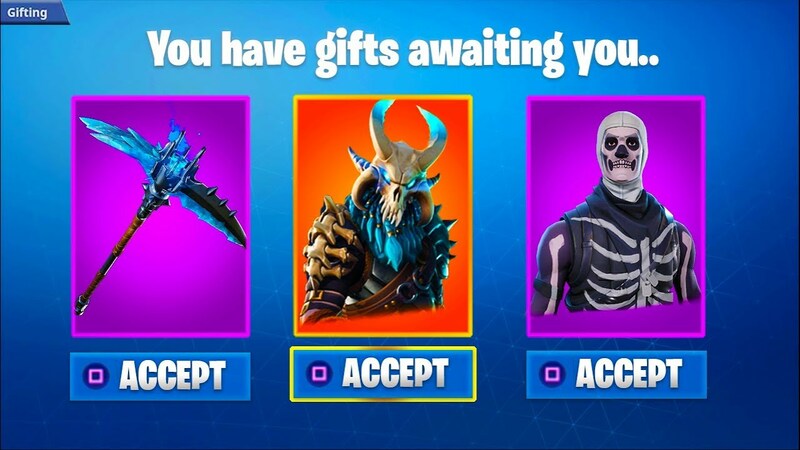 We have known for some time now that a long-anticipated gifting system was to be added to Fortnite. Well, we finally have some more information on what it is going to look like and when it is going to drop. 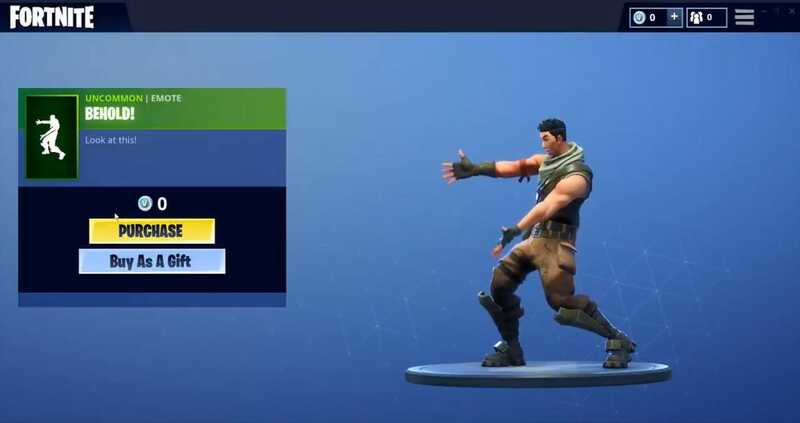 Fortnite news and leaks website FNBR.NEWS has reportedly spoken to an inside source at EPIC games, who said “gifting is nearly done” and that we should expect to see it added to the battle royale game towards the start of Season 7. FNBR have warned people to take the news with a ‘pinch of salt’ as previous gifting rumours have turned out to be false before. You also must reach level 2 or higher. If you are keen to see everything there is to know about Fortnite Season 7 click here! Check out how the DTG FIFA esports team got along in the second week of the Gfinity Elite Series delivered by Dominos by clicking here!